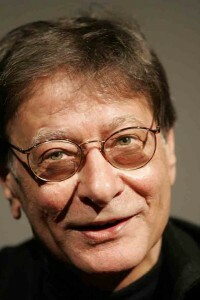 At one time considered a poet of the resistance by Israel, Mahmoud Darwish was born in 1941 in the West of Galilee and was a potent voice for Palestine over the last 60 years. Though his mother was illiterate, his grandfather taught him to read at an early age. When his family were forced off their land by the Israelis they settled first in Lebanon and then Deir al-Asad. 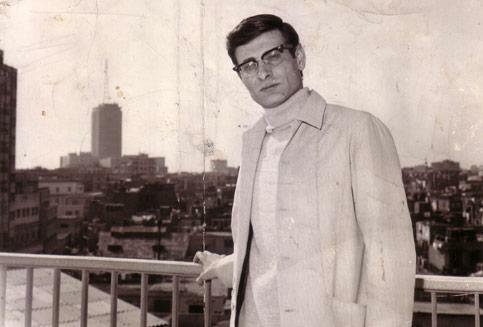 Mahmoud Darwish was just 19 when he published his first work of poetry, Wingless Birds. Often giving public readings, he was targeted by the authorities and given house arrest and threatened with imprisonment when his poem Identity Card became a popular song of protest amongst the Palestinian people. The poem was published in his second collection, Leaves of Olive, which came out in 1964. His early work was written in the traditional Arabic way with mono-rhymes but as he became more accomplished he moved onto free verse. 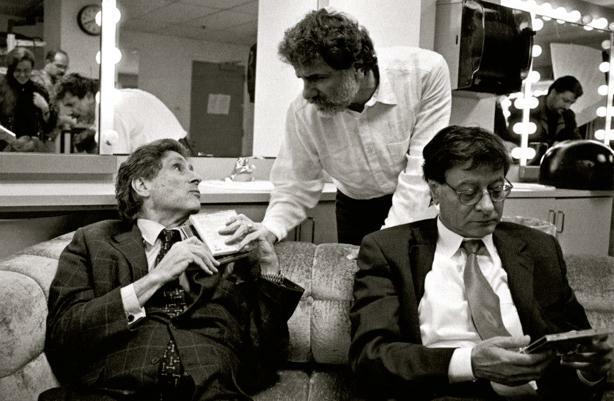 He was influenced in his youth by Arabic poets, especially those from Iraq, but later said that Ginsberg and Rimbaud also affected his writing style. At the core of his poetry is what the Palestinians call the Nakba, where many were forced from their homes by the war in 1948, and the resulting loss of identity that came from it. 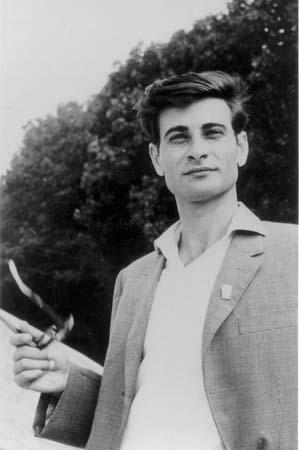 He became a member of the Israeli Communist Party in the late 60s and, in 1970, moved to Moscow to study at the university there for a year. 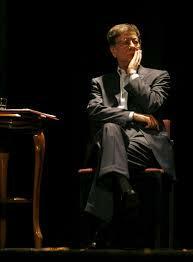 After that he moved back to Lebanon and joined the PLO and was thus banned from going back to Israel. His work is still banned from schools in some Arab states, particularly Israel, and has been since 1981. 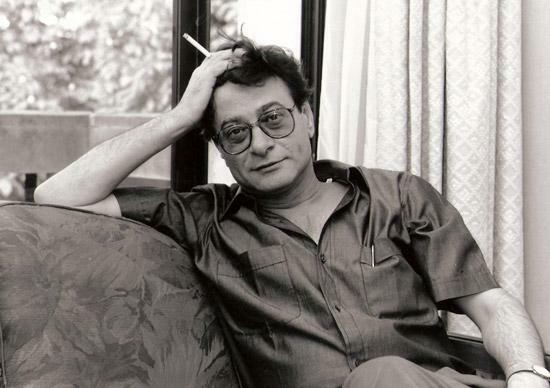 Much of the work produced by Mahmoud Darwish comes from the continuing Israeli-Palestine conflict and when, in 1982, Lebanon was invaded it prompted his work Fewer Roses. At the time he was beginning to suffer the effects of heart disease and a couple of years later had a heart attack and underwent major surgery. Fewer Roses came out in 1987 and addressed the issue of Israeli occupation, particularly with the poem Other Barbarians Will Come. 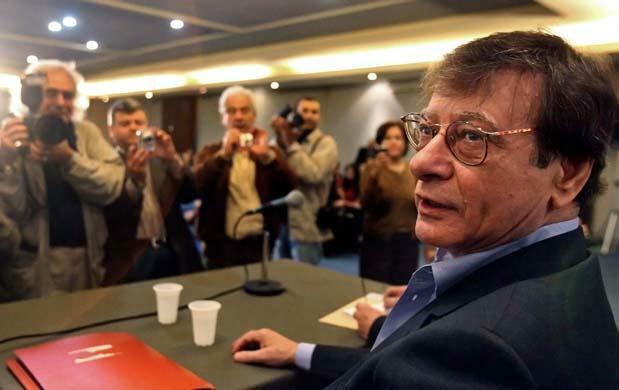 In 1988 one of his poems, Passer Between The Passing Words, was accused of having anti-Jewish sentiment by the Israeli parliament, some stating that it demanded the Jewish people should vacate Israel. 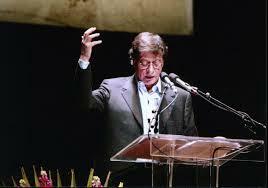 Whilst Darwish complained that the poem was not a call for the Jews to leave, it caused uproar at the time. In 1997 he suffered another heart attack and had to undergo a second operation. 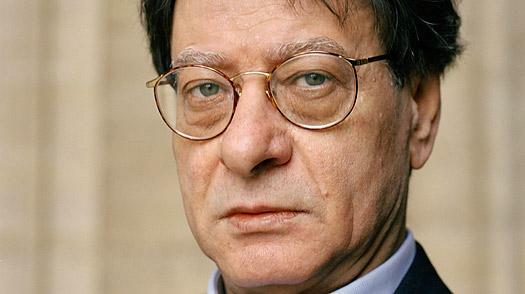 Darwish continued to write although he was in poor health, publishing his first collection of love poems, Bed of the Stranger, in 1998. 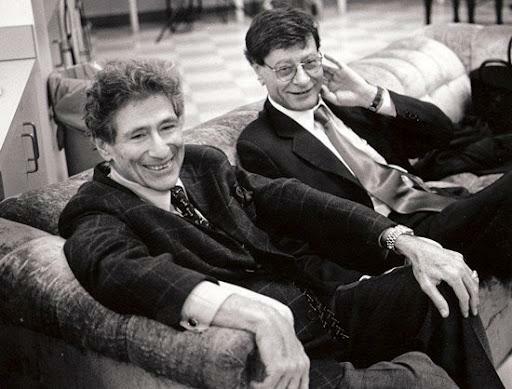 In 2001, the Lannan Foundation awarded him the Prize for Cultural Freedom. He wrote his last work Mural in 2006. 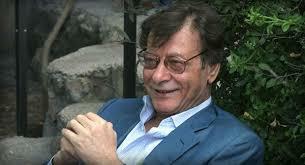 In 2008, Darwish went to Texas to undergo further heart surgery. Three days later he passed away at the age of 67 and his funeral in Jordan attracted thousands of followers as his coffin was taken to its final resting place.